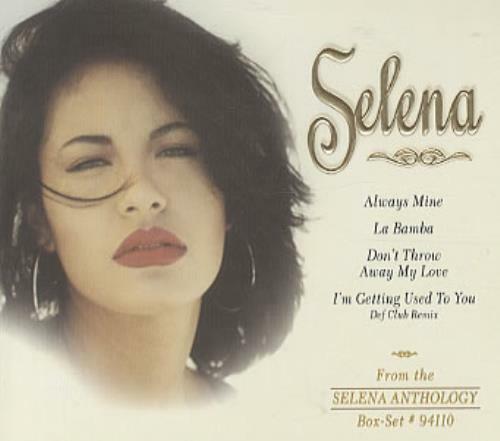 SELENA Selena (1998 US 5-track promotional CD sampler, from the 'Selena Anthology' box set, includes Enamorado De Ti, Yo Fui Aquella and La Puerta Se Cerro. Housed inside a custom embossed digipak picture sleeve which remains sealed! DPRO13320).